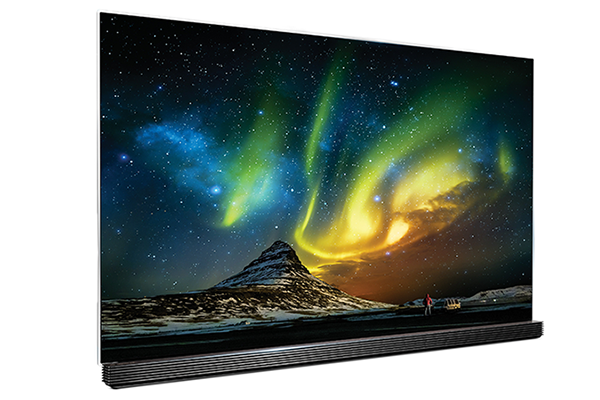 Tech-savvy consumers may have shifted their focus toward smartphones, tablets and other portable computing devices, but while our content consumption habits have changed dramatically in recent years, there's still genuine attraction in having a gorgeous TV. It's the centrepiece of living rooms all around the country, and in today's market there's no shortage of buzz words and acronyms claiming to make one TV better than the next. HD and 3D have been replaced with the likes of 4K, SUHD, HDR and OLED, while smart apps and enhanced operating systems claim to make the experience better than ever. Plenty of reasons to consider an upgrade, but for this week's question we're intrigued to know which TV you currently own. We want to know why you chose it, and with the benefit of hindsight, how you rate the set in terms of value, picture quality and features. Nvidia is working on a new Shield Controller and Remote HTC Vive Focus Plus will be available mid-April for $799 Samsung postpones Galaxy Fold consumer launch Has Samsung been chosen for Intel Xe GPU manufacturing? Does the Samsung Galaxy Fold hinge and screen lack durability? None at all now, I regret selling my Samsung 8000 46" (2009 model) series last year but needs must. Brilliant colour and suited Bluray rather well. Would definitely go with Samsung again. A 2009 Panasonic Viera. 42" Full HD Plasma. 7 years later and it is working perfect! Love the colors and the picture quality. No internet and 3D. I have a HTPC connected to it and a 5.1 surround sound system. Panasonic 42" Plasma TV TX-P42G20. Black looks black(no silly backlight shining through), and colors look really great. For a Sci-Fi nerd like me, i dont think i could have chosen better. Only downsides are in scenes with white background, with text moving across the screen, the text can flicker a bit. And it being a plasma, burnin happens.